The Simpson Tower in 2008, prior to re-cladding. Photo by SimonP via Wikimedia Commons. 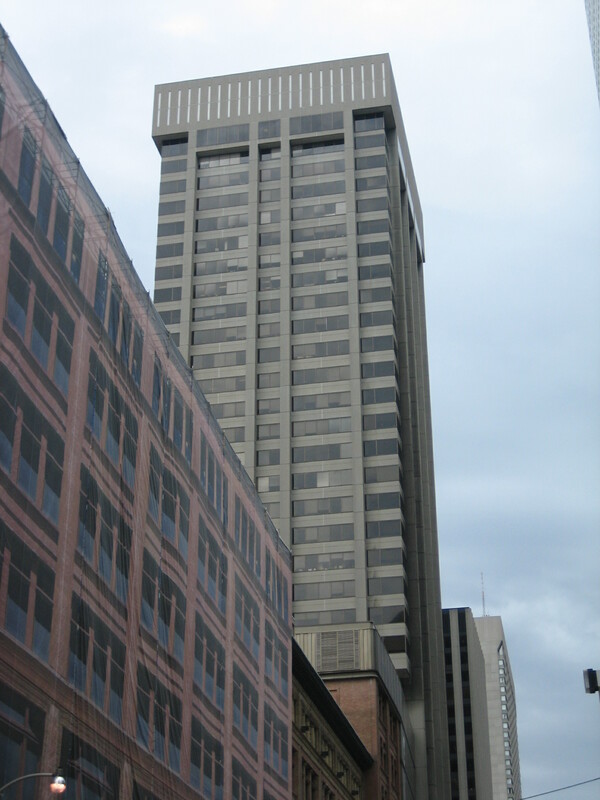 Return to "Recladding transforms John B. Parkin’s Simpson Tower"